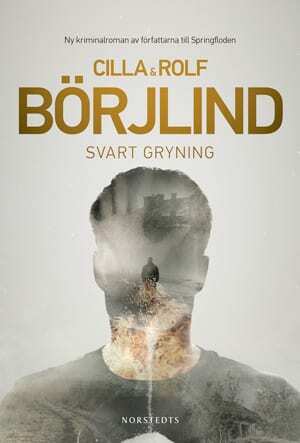 Cilla and Rolf Börjlind are not only Sweden’s most praised script writers for crime and thrillers, they are also bestselling authors. Even before Spring Tide, the first book in the series about Olivia Rönning and Tom Stilton, was launched in Sweden, it was sold to twenty countries. A figure now increased to 30. Their books are characterized by charismatic characters and the stories depicture Sweden, full of social conflicts. The routine from script writing is reflected in the ability to create tension and twisted plots. Everything is tied together, elegantly and sometimes surprising. When reading, you plow through the stories. 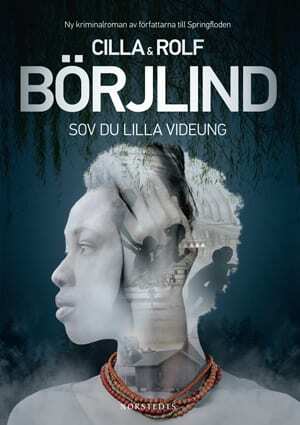 In the Börjlind world people are driven by a passion for social justice. Another characteristic is the typical Börjlind surrealistic humor. Ever since the Spring Tide was first published, the Swedish and international critics still as overwhelmed finding that the duo overdo themselves for each title released. 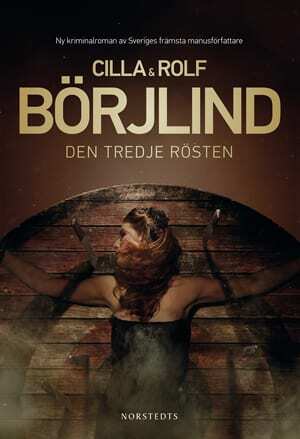 Being two of Sweden’s moste apraised film script writers, Börjlinds of course also adapt their books into TV series. 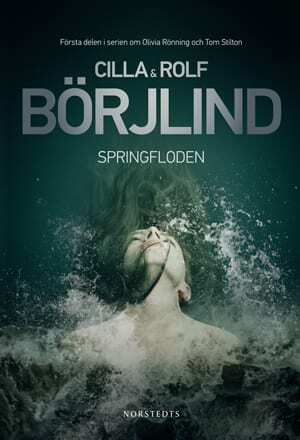 Spring Tide aired on Swedish television 2016 and the next book becoming a TV series, The Third Voice, will air in Sweden 2018. Their extensive experience include writing 26 Martin Beck-films for movie theater and TV. In 2004 and 2009 Swedish television showed their long crime series The Grave and The Murders, written directly for SVT. The series became an immediate successes, among the critics as well as with the audience.